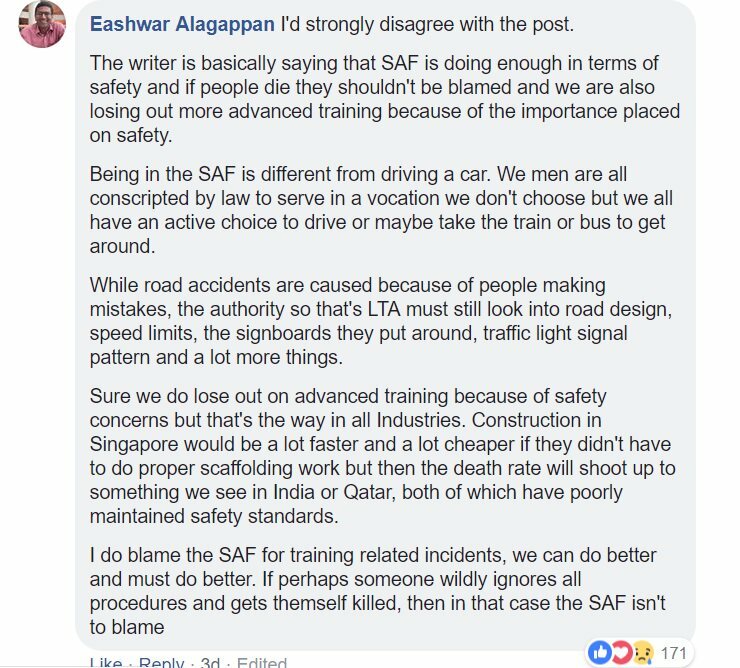 Pro-People’s Action Party (PAP) fanpage, Shut down TRS, has drawn flak online for relentlessly defending the Singapore Armed Forces (SAF) as the nation mourns the loss of NSman, Corporal First Class (National Service) [CFC (NS)] Pang Wei Chong, Aloysius. 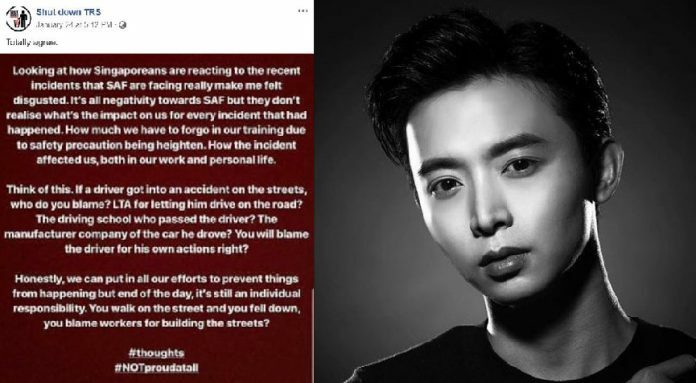 The day after CFC (NS) Pang passed away, an Instagram user by the name of gnoyihzoh wrote online that he is “disgusted” at the “negativity” that SAF is facing in the aftermath of the late NSman’s death. 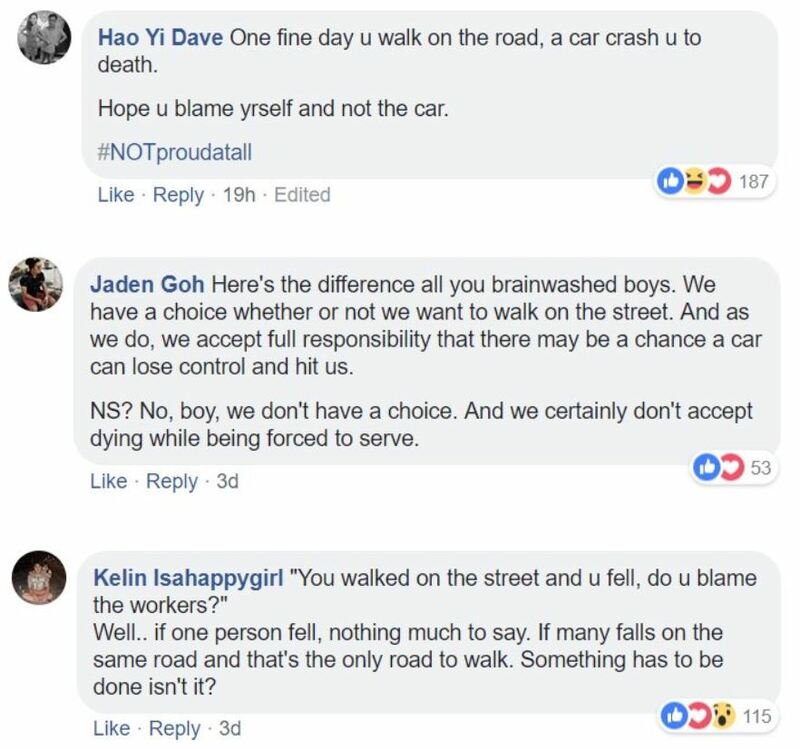 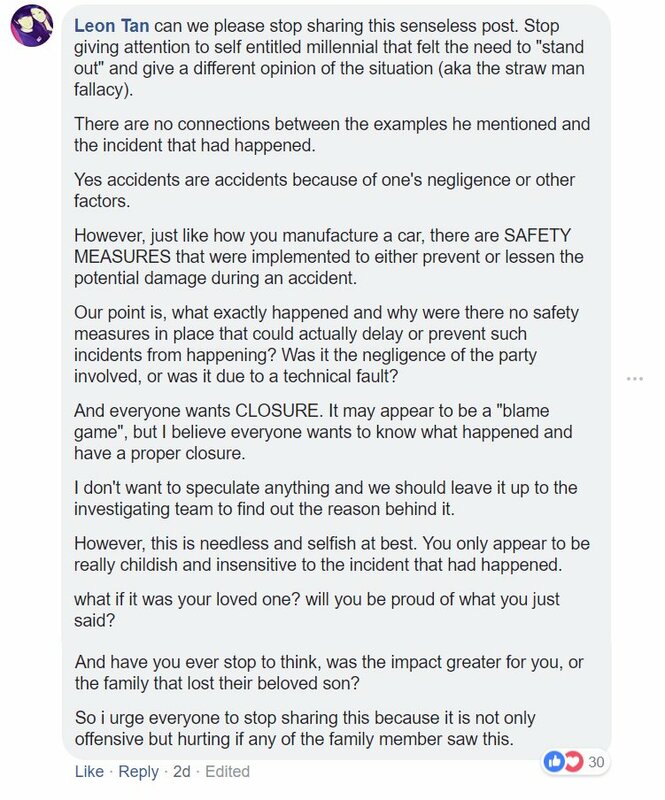 The extremely insensitive netizen goes on to ask whether the Land Transport Authority, driving school, car manufacturer or the driver is to blame if a driver gets into an accident on the streets. 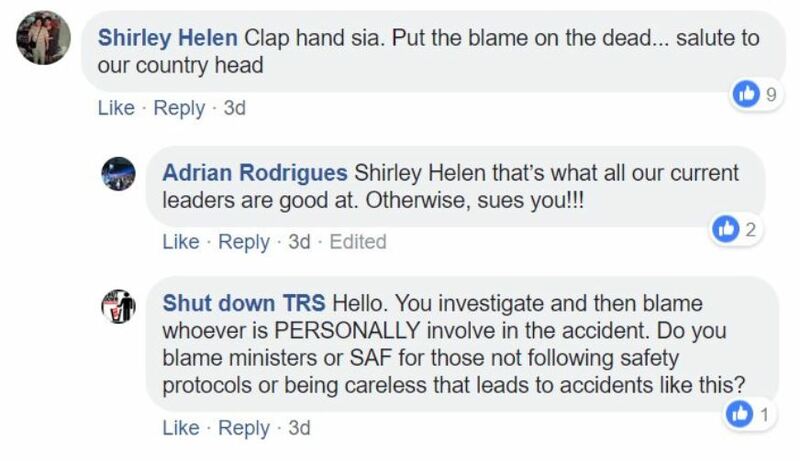 Several furious netizens lashed out at gnoyihzoh and at Shut Down TRS for the post. 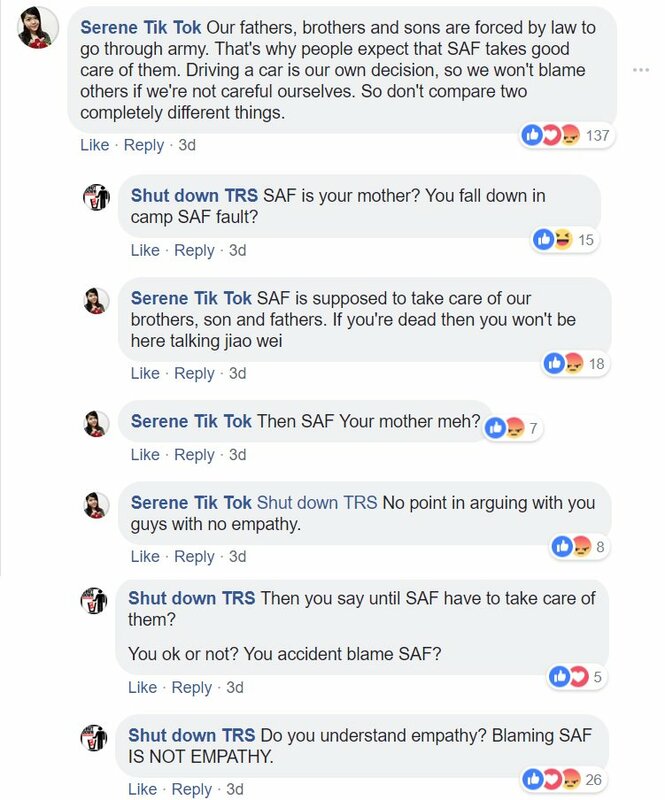 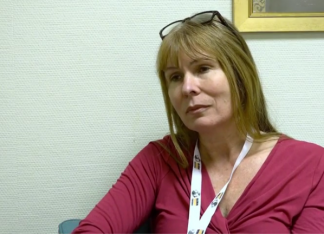 Instead of apologising or taking the post down, Shut Down TRS further drew the ire of netizens when it relentlessly defended the SAF in the comments section.